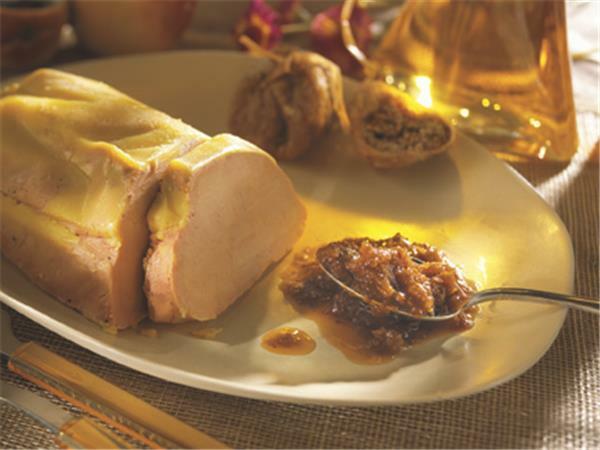 A fruity mixture simmered in Monbazillac wine that suits marvellously to foie gras. Figs, Monbazillac wine 30%, sugar, vinegar. Enjoy served alongside foie gras of your choice.